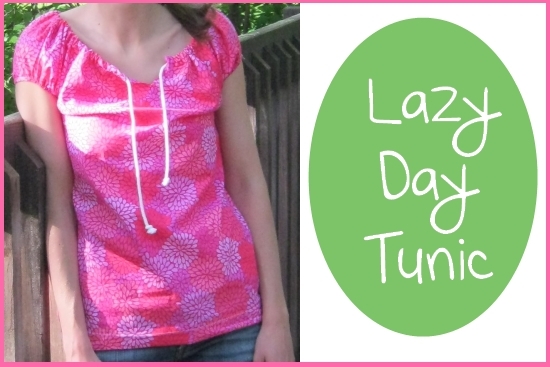 Lazy Day Tunic - Peek-a-Boo Pages - Patterns, Fabric & More! 2. Cut out the center of your shirt and notch the fabric. 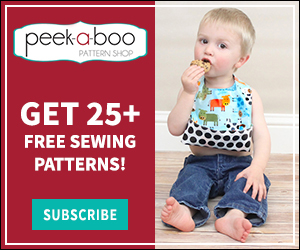 Cut as close as you can to the stitching line without cutting through it. 3. Turn the fabric to the backside and topstitch along the edge. 4. Fold the upper edge over twice all the way around the shirt to form a casing. Thread some jute cord through and you’re finished! enjoy your new shirt & a lazy day! Hi there! I am a fan of your blog and am giving you the Butterfly Blogger Award. 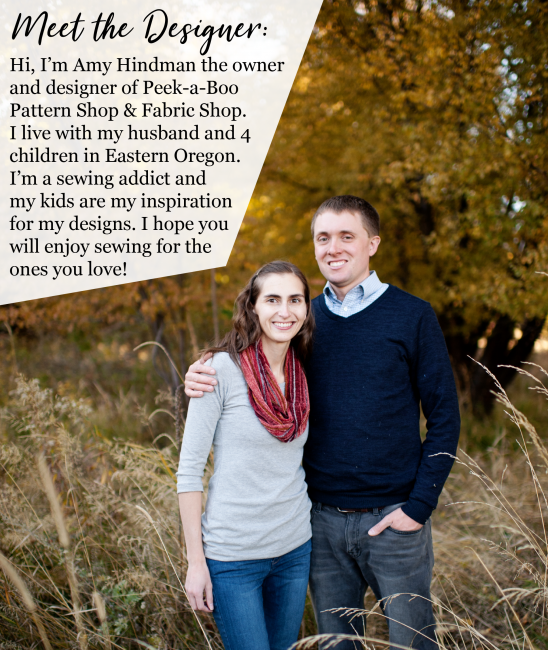 Check it out here: http://thesteadyhandblog.com/butterfly-blogger-award/. 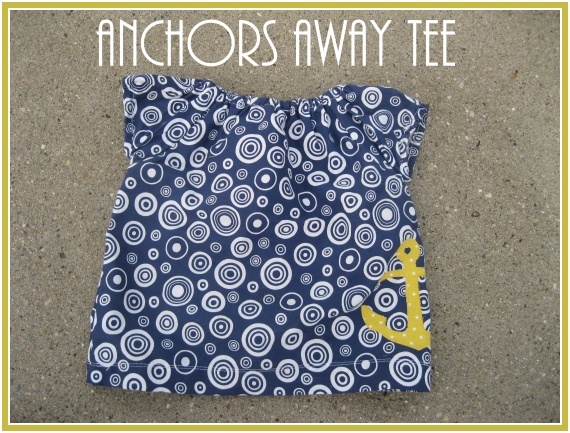 i love the fabric and the shirt is just perfect! thanks for sharing. Awesome. I’ve been making peasant tops for my daughter and kept wondering how to update for myself. Thanks!